Hamein Bhi Pehchantein Hain ? We are all equal in the eyes of God. God, who is the other name of love, will tolerate anything except laziness. He will, however, come forward to help the hapless who cannot do their work by themselves. He will accomplish their tasks. But, He would not spare people who shirk their work and simply leave the burden to God. 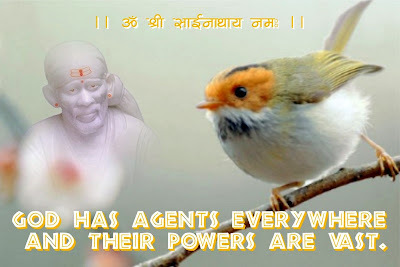 A student, who could not prepare well because of illness or adverse conditions, may be blessed by Baba to succeed in an examination; but, not a lazy student who is indifferent to his studies. 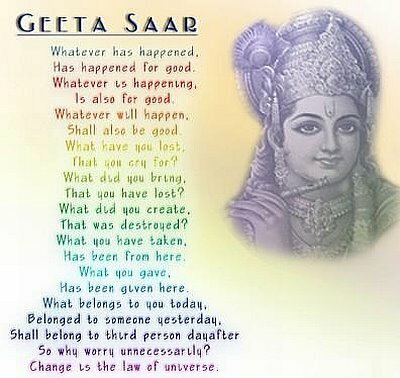 God certainly helps those who strive to get out of adverse situations. Almighty God wants us to attend to our allotted work or duty. When one is swept away in the flood of despair and frustration, one should not give up hope, but make a sincere effort, since God can make every impossible task possible. For an arrogant fellow, no help comes from fellow human beings, leave alone the divine help. 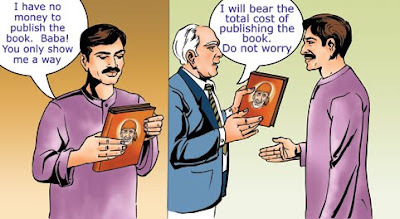 A writer wrote a remarkable book on Baba but was unable to publish due to lack of funds. He did not worry, but started showing the manuscript to several people. A rich man, on being moved by the content matter, came forward and published the book. 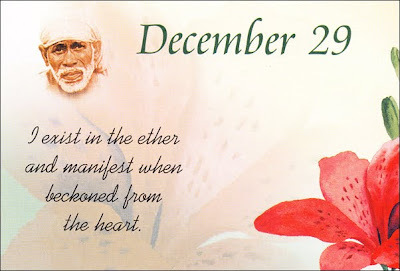 We must strive hard and leave the fruits of our effort in the hands of Baba, who will fulfil our legitimate desires in His own unique way, much to our joy.